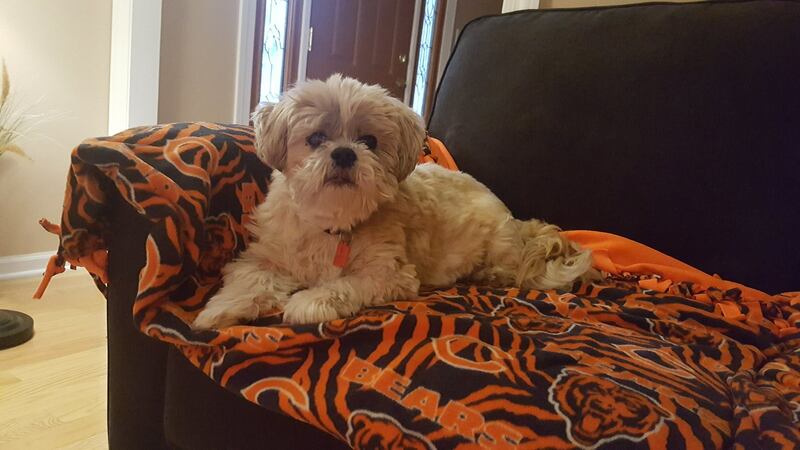 Wrigley, age 10, is adopted, loved and living the good life! 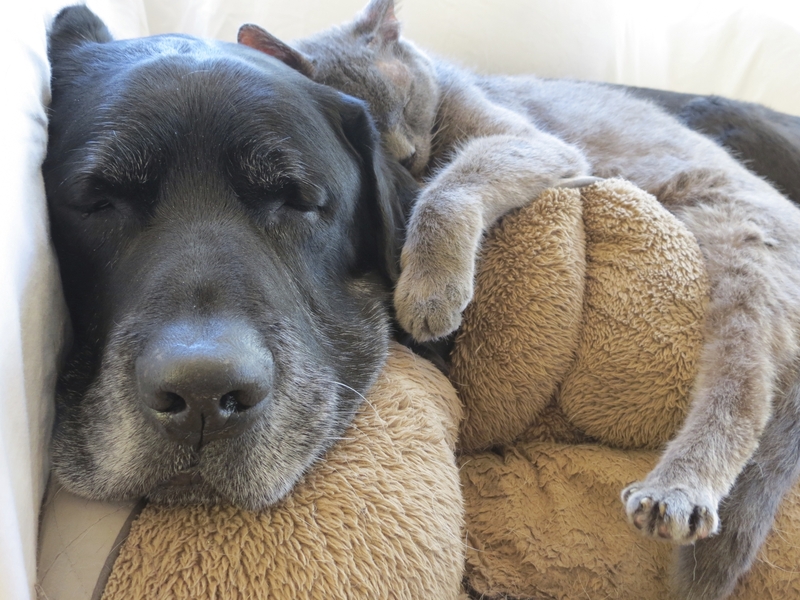 Many thanks to her new family for giving a senior pet a second chance. Welcome to the Young at Heart family of adopters!